If you are planning to propose your love, then why not try something unique and romantic? 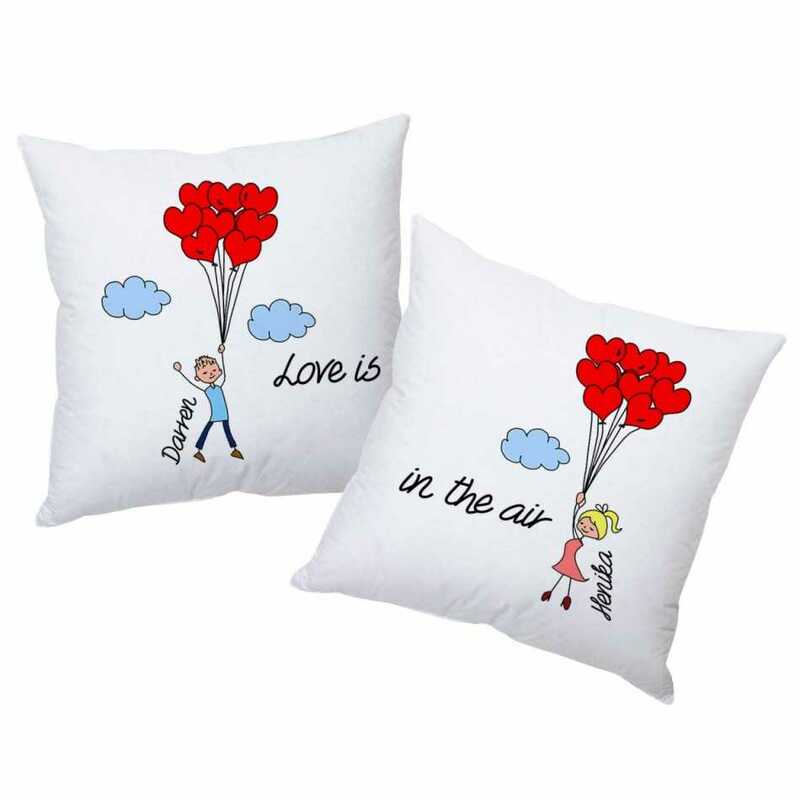 These personalized cushions have creative artwork with romantic messages which are sure going to impress the lady. 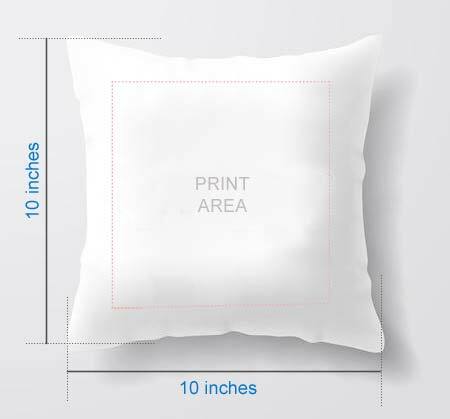 The high-quality material ensures the longevity of the cushions.